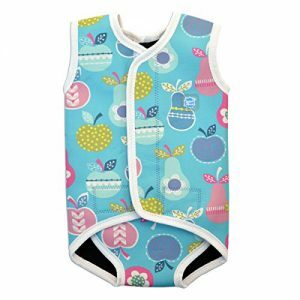 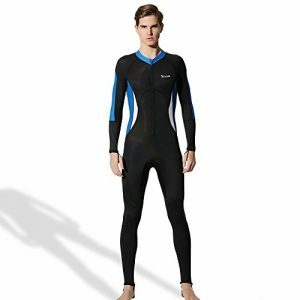 Soles Up Front 3mm FULL LENGTH WETSUIT. 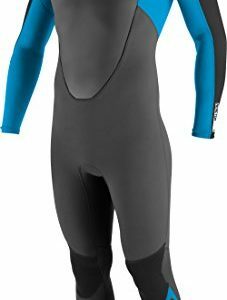 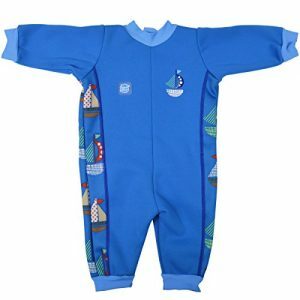 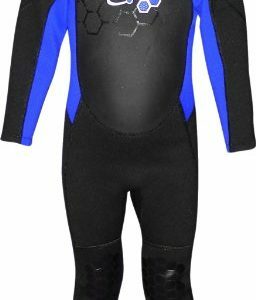 Adult mens Wet Suit. 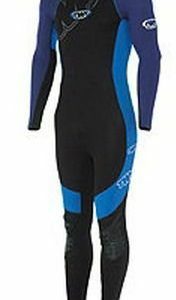 Available in A FULL range of sizes. 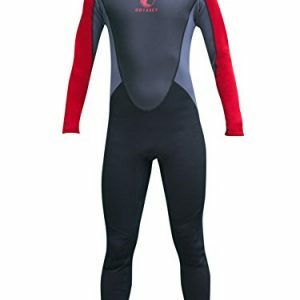 Ideal for Surfing Swimming canoe or kayak.